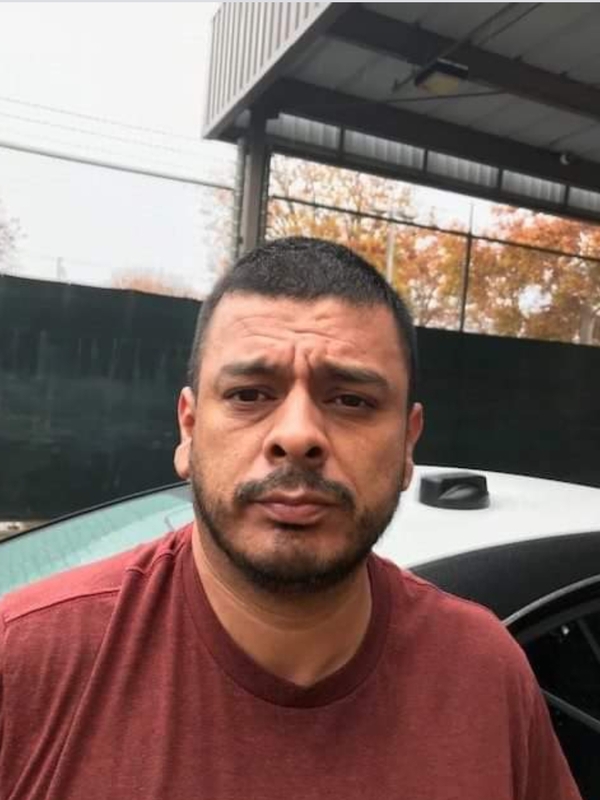 On Wednesday, December 5, 2018, the Merced Police Department’s Gang Violence Suppression Unit (GVSU) officers developed information that gang member Jesus Moreno 41-year-old was selling drugs from three different homes in Planada. The GVSU authored search warrants for the homes located in Planada and MAGNET along with DART assisted the GVSU with serving the warrants. Officers searched the home on Dana Ct and located baggies of methamphetamine, scales and cash. 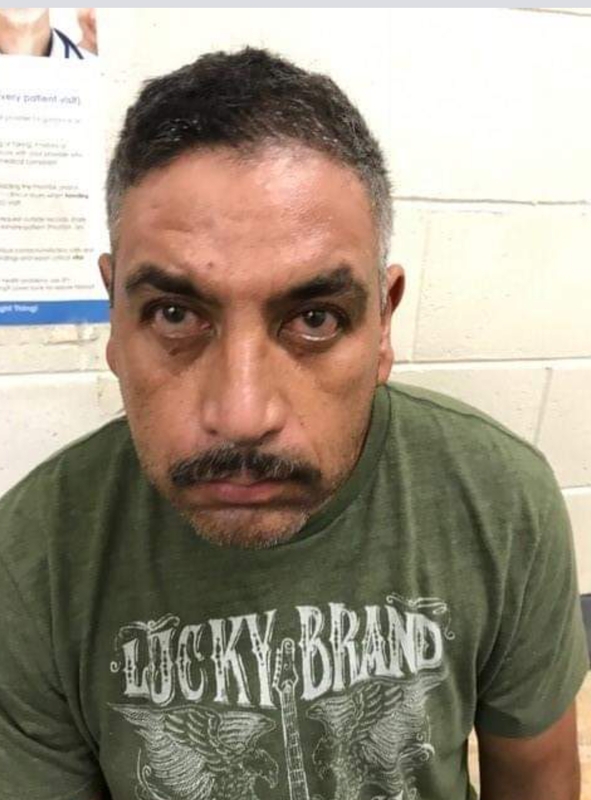 Gabriel Andrade 49-year-old was arrested for sales of narcotics. 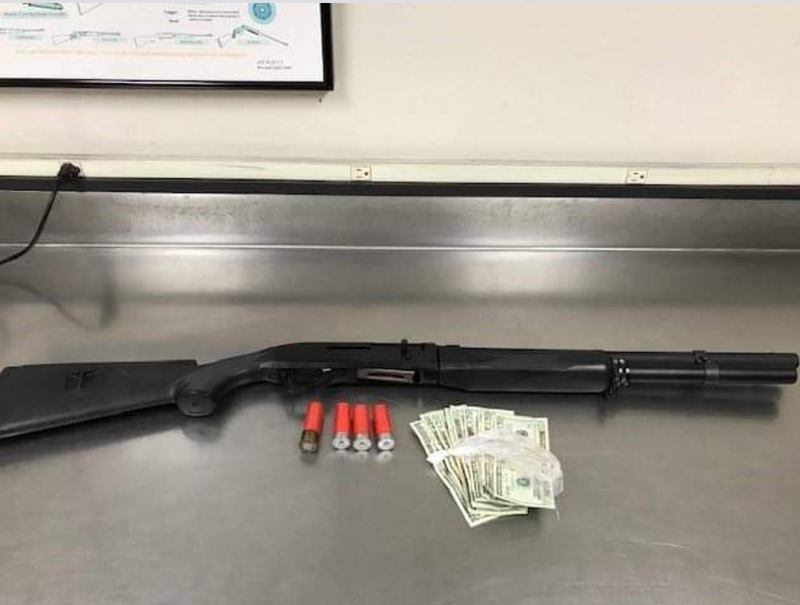 Officers searched the home on Ayala Ct and located a shotgun, ammunition and drugs. Moreno was arrested for felon in possession of a firearm, ammunition and sales of narcotics. 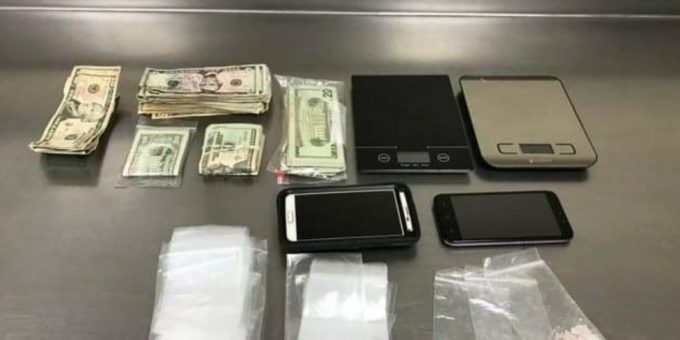 Both suspects were booked at the Merced County Jail for the mentioned charges. Merced Police are asking anyone with any information regarding this crime to contact Gang Violence Suppression Unit (GVSU) Sgt. Rodriguez at (209) 385-4710, GVSU@cityofmerced.org or the Merced Police Department Tipster Line at (209) 385-4725. The public can send information via anonymous text messages to police department by dialing “TIP411” (847411) and including the word “Comvip” as the “keyword” in the text message.